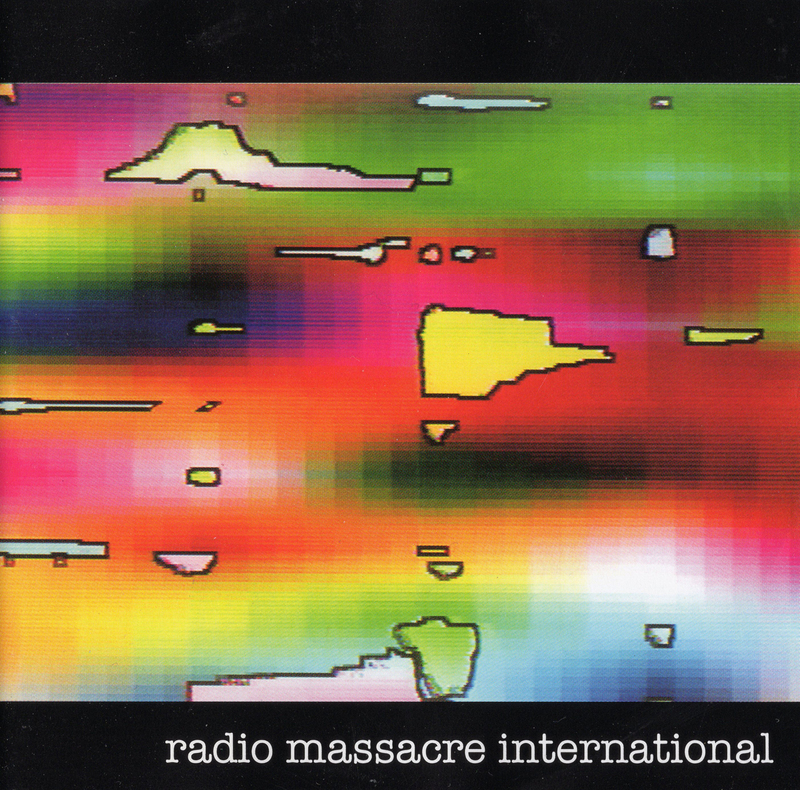 BORROWED ATOMS the fifth official release by Radio Massacre International has already been dubbed "The last word on this style of improvised electronic music" by a man who has heard all there is to hear. His frightening inference is that with such a perfect achievement where can it go from here? We'll think of something and meanwhile invite you to digest this nutritious feast of dark soundscapes and dancing sequencers. 'Borrowed Atoms' marks a return to extended exploration for R.M.I.. Opening with the only composed piece on the album, disc one of this mammoth work continues with what would have been a further three crackly album sides in the bad old days of vinyl. Three 16-18 minute pieces explore familiar territory with an eye on the definitive. The first tune on the second part of the set suggests that the quest for the perfect building sequencer performance may finally be over. The dark and bleak landscape of 'Blakey Ridge' gives way to '30 years' and the collection closes with a distinct air of nostalgia.